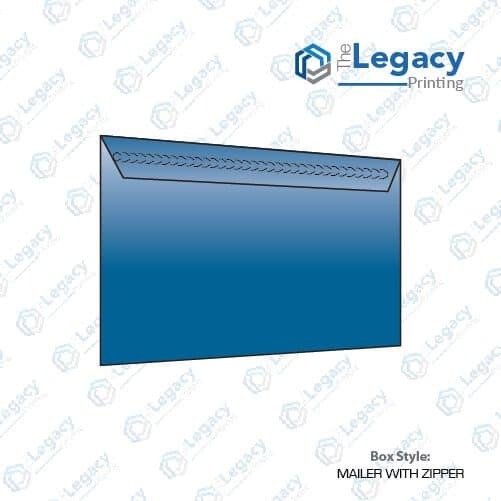 Get a custom mailer box with zipper printed at affordable pricing from The Legacy Printing. 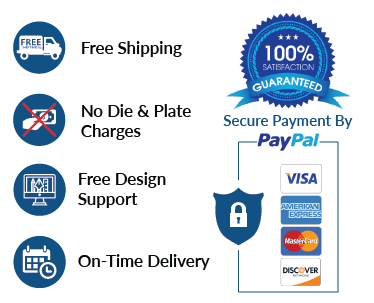 This structural package serves as an excellent solution for keeping your digital products secure and safe. 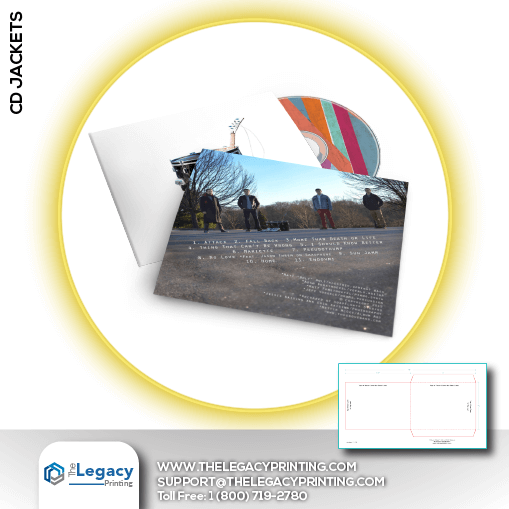 You get comprehensive customization options on your mailer with zipper order such as cover cardstock, kraft stock and finishing options including matte or glossy. 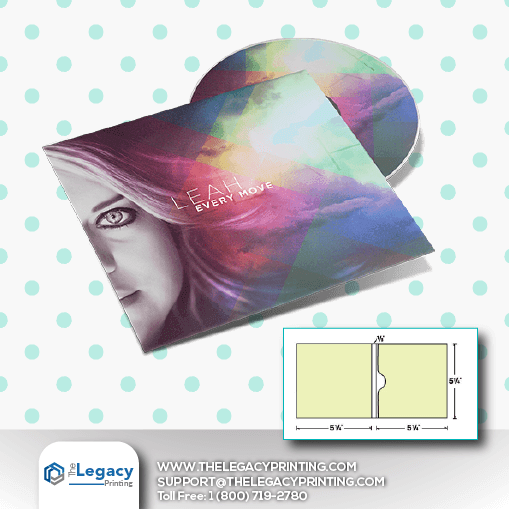 Moreover, you may opt for embossing, spot UV, foiling and many other styles. Want to get it done fast, take help from our expedite production service. Our minimum order quantity is 100 pieces; the more you order the more you will save.